Just as China's trade relations with the U.S. are at their worst in years, BMW is laying the groundwork to start exporting from its biggest market to buyers around the world including in North America. 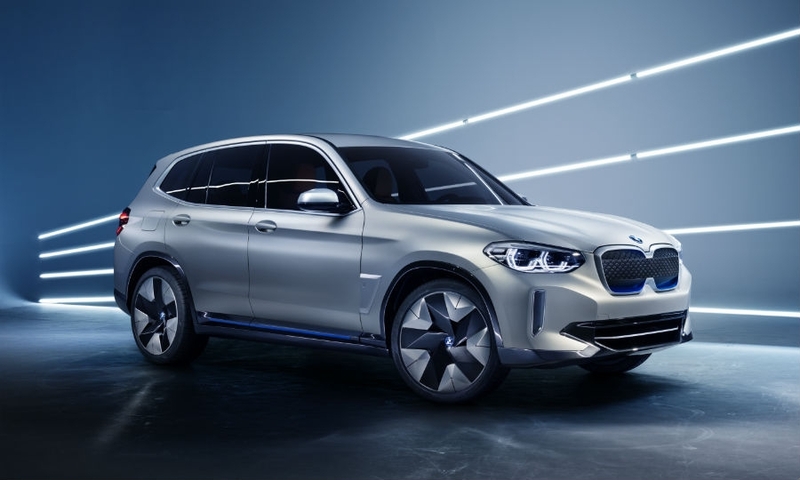 BMW plans to begin producing its first full-electric SUV, dubbed the iX3, in 2020 at its joint-venture plant in the northern city of Shenyang, and will sell the model abroad, according to partner Brilliance China Automotive Holdings. 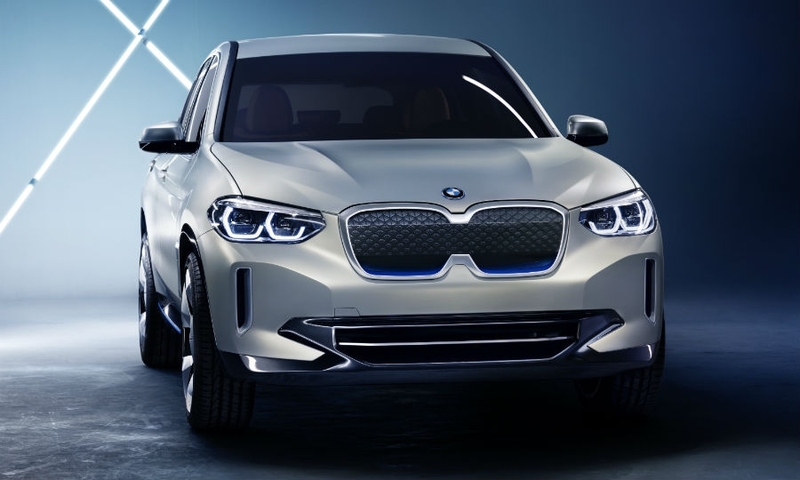 BMW is offering buyers an early taste of the car with the Concept iX3 concept unveiled Wednesday at the Beijing auto show. 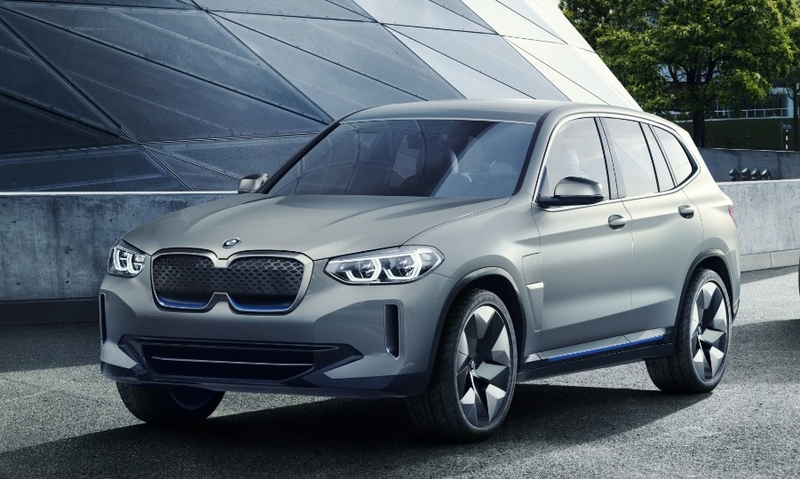 The iX3 project makes BMW the first major luxury-car maker to ship high-tech vehicles from China, in a sign consumers no longer equate the country with cheap products. 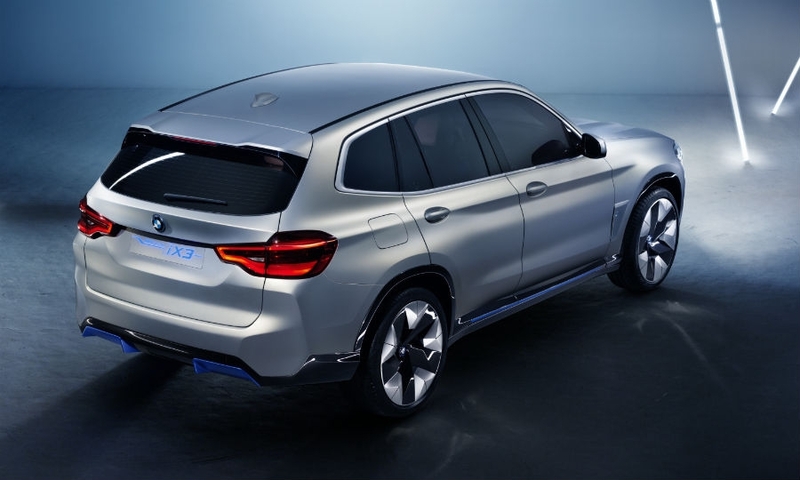 It positions the Shenyang site to supply SUVs to the U.S., the second-biggest market for BMW, even with the question of higher American tariffs against Chinese-made goods still up in the air. The government’s Made in China 2025 development drive is giving foreign automakers more confidence their local joint-venture factories have the technology suitable for exports. The Chinese industry faces even more sweeping changes after authorities this month outlined plans to ease foreign-ownership restrictions on automakers that could eventually enable the manufacturers from abroad to buy out their local partners. 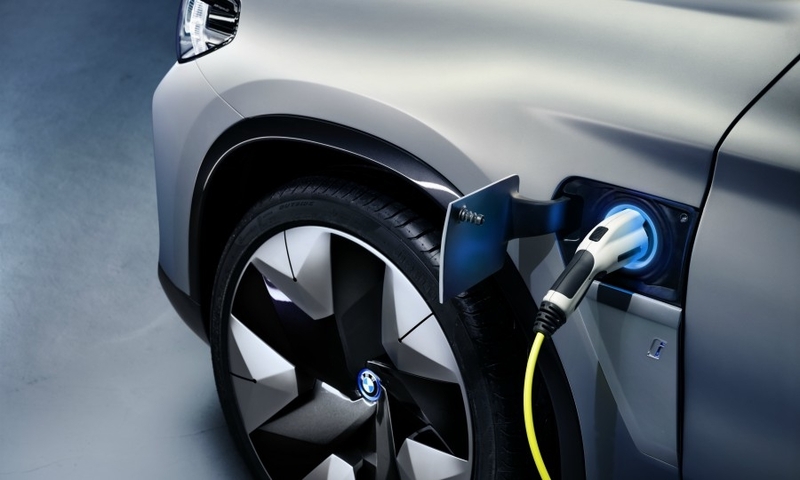 BMW’s choice of China as the sole initial production site for its first electric SUV also shows the shifting focus of the industry. The iX3 will further help the Munich-based company, which already manufactures a plug-in hybrid version of its X1 SUV in China, meet tightening emissions rules in the world’s biggest electric-vehicle market. 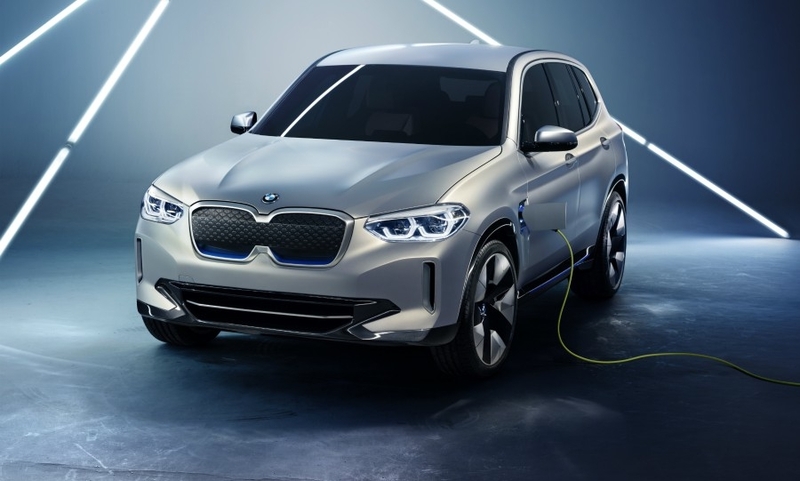 The iX3, which will be able to travel 400 kilometers (250 miles) on a fully charged battery, can be exported after the BMW partnership gained a license last year to ship it outside China. The model will enter the fast-growing premium electric-SUV segment after Jaguar’s I-Pace crossover and Audi’s Q6 E-Tron, which are scheduled for initial deliveries later this year, and the Mercedes-Benz EQ C crossover coming out in 2019. So far, foreign automakers have exported only a limited number of Chinese-made vehicles, preferring to offer them domestically in place of imports that would attract steep levies. General Motors has sold a few Cadillacs and Buicks outside the country, while Swedish manufacturer Volvo Cars -- now Chinese-owned -- has shipped some S60 sedans to the U.S. The biggest step so far in terms of volume is Ford’s decision last year to shift the Focus compact’s production from North America to Chongqing, a move expected to save $1 billion in costs. BMW’s only fully battery-powered model is the i3 city car, introduced in 2013. An electric model from the Mini small-car brand will enter showrooms next year. 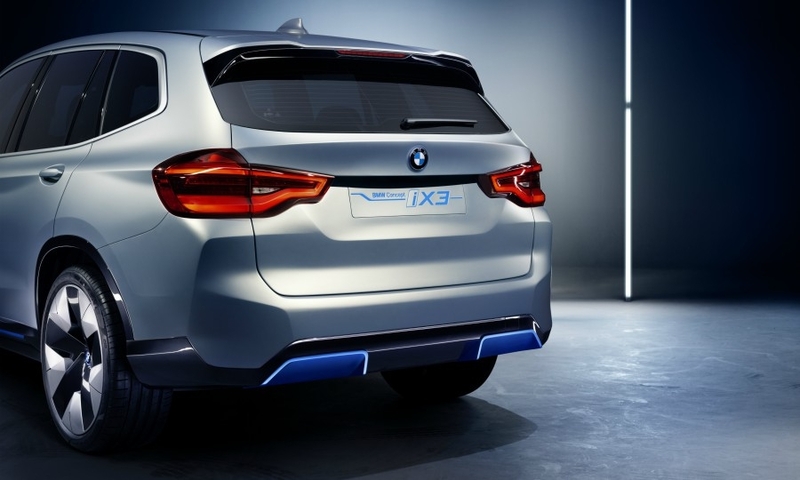 The iX3, which will be based on the existing X3 SUV to save costs, is part of BMW’s strategy to roll out at least 12 all-electric cars by 2025. The automaker is under pressure to contain ballooning development costs that will hit about 7 billion euros ($8.7 billion) this year, an increase of some 15 percent on top of an 18 percent jump in 2017. 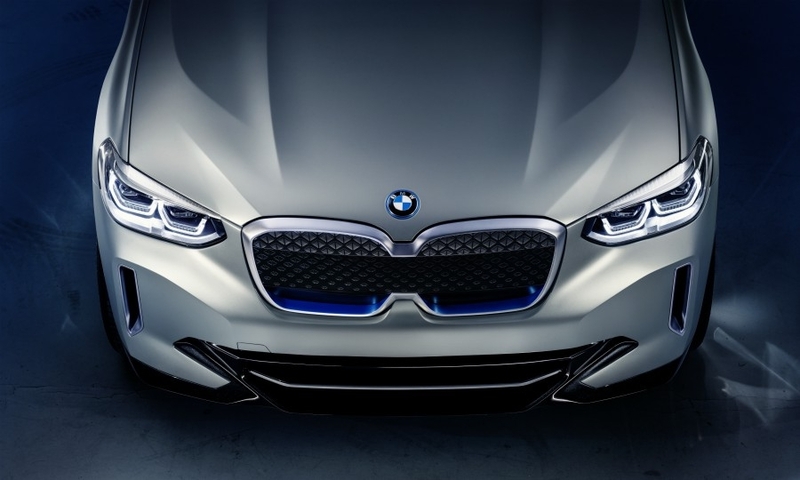 Unlike bigger rivals like Volkswagen Group, which comprises 12 vehicle brands, BMW has limited options to spread technology costs between its namesake badge and Mini. Placing the iX3 in China will put the car at the heart of a market that Bloomberg New Energy Finance estimates accounted for 49 percent of the 1.1 million electric vehicles sold globally last year.